Longtime Democratic strategist Joe Trippi, who worked on Doug Jones’ victorious Senate campaign, told CNN's Jake Tapper that Russian actors interfered in the special election last year using Twitter, but said they didn't influence the outcome. "We literally have ten thousands Russian bots that were ... popping out forty-thousand post per minute, not per hour — on Twitter. ... There's active engagement in our politics. I'm not saying they change any votes, but what are we doing to stop it." 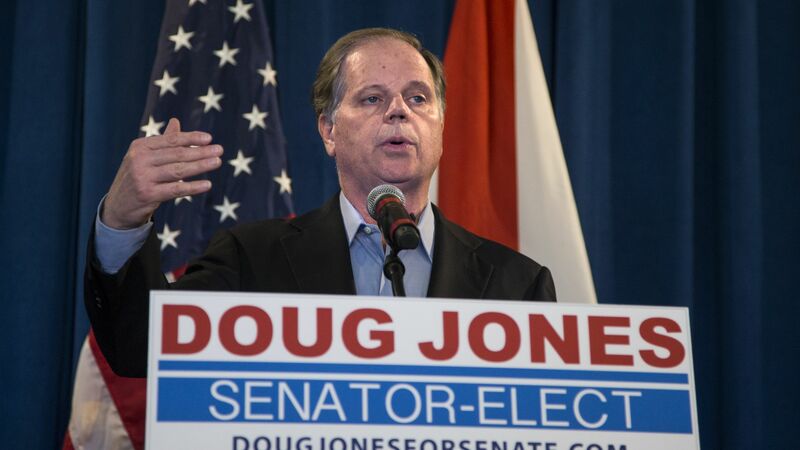 Correction: An earlier version of this story incorrectly referred to Joe Trippi as Sen. Jones' campaign manager. Trippi was a consultant to the campaign, not the campaign manager.